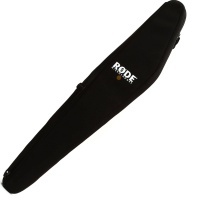 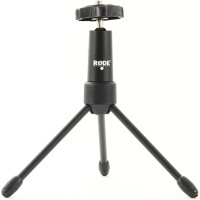 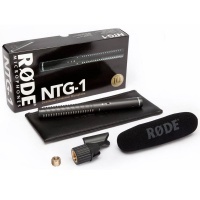 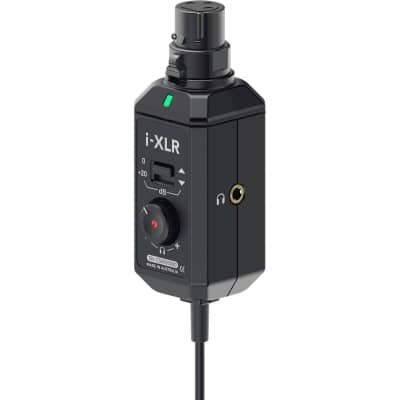 The i-XLR from Rode is an iOS Lightning to XLR preamp/ adapter. 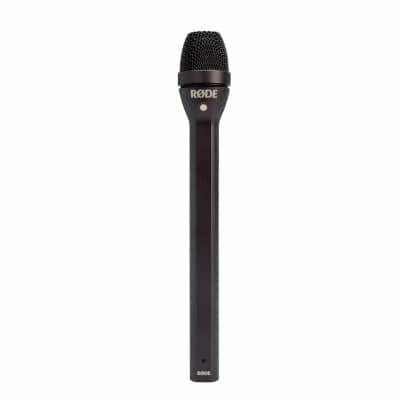 Continuing its innovation in the mobile audio space, RØDE has announced the i-XLR, a digital XLR interface for Apple iOS devices. 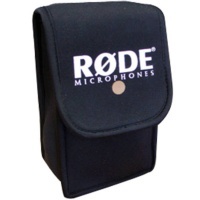 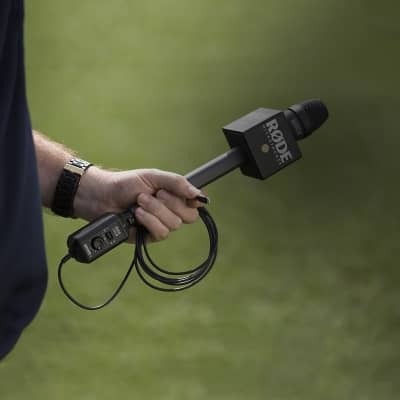 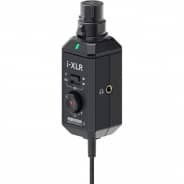 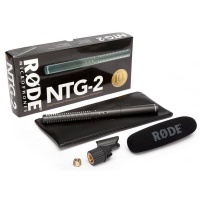 Used to connect professional XLR microphones to an iPhone or iPad to record audio in the field, the i-XLR allows reporters, correspondents and audio professionals to quickly and easily capture professional interview dialogue to a smartphone or tablet.